What can I say? 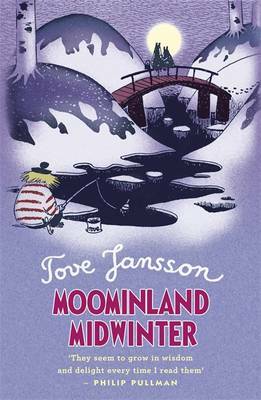 In early May, I'll be one of a number of guests of the Finnish Embassy and Puffin books celebrating 65 years of the remarkable Moomin books, written and illustrated by the late, great Finnish artist/illustrator/author Tove Jansson. 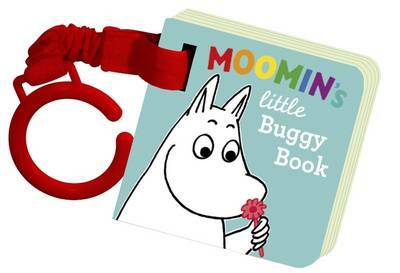 How important are Moomin books to me as a reader, writer and (alleged) human being? When Jansson died, I dedicated the book I was writing at the time to her memory. The fact that the Finnish publisher of my Eddie Dickens trilogy was her original publisher means more than I can say. (Proud, or what?) 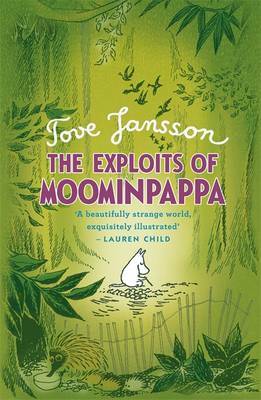 Moomin books are like nothing else I'd ever read. I couldn't wait to spend my birthday-present book tokens on them. 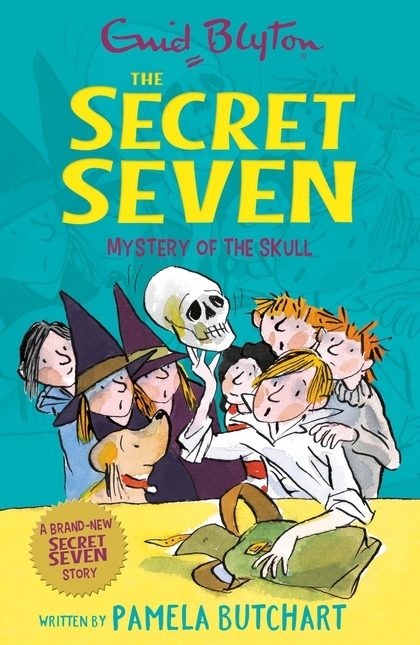 Sure, they contain charm and quirkiness, but this is coupled with insight and wisdom rare in any books, children's or otherwise. They are unique. 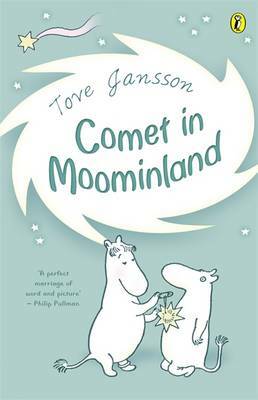 If I had to chose a favourite, it would be Comet in Moominland. Choosing a favourite character is even harder. Little My? Snufkin? Sniff? 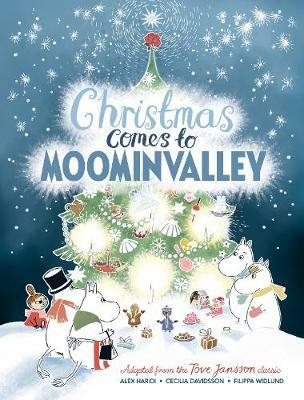 If you haven't yet experienced the Moomin valley, I urge you visit it as soon as possible. A comet is speeding towards Earth and nobody knows what to do!Will it destroy everything and everyone? Moomintroll decides to find out. 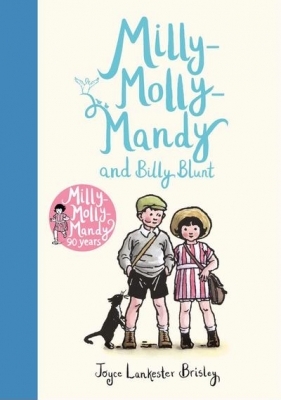 So, with Sniff, he sets out on an expedition that promises to be packed with adventure and excitement! 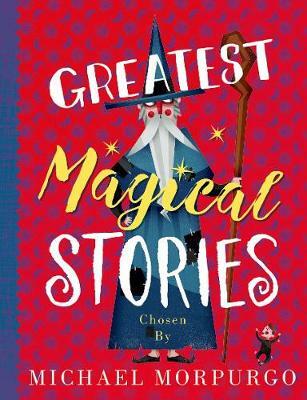 Katy Guest, literary editor for The Independent on Sunday on the Moomin books: "A fantasy series for small children that introduces bigger ones to ideas of adventure, dealing with fear, understanding character and tolerating difference."